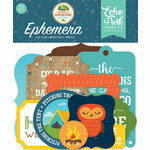 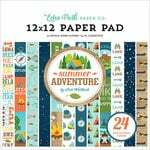 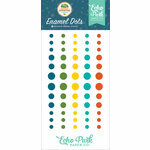 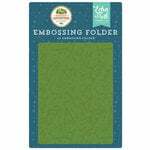 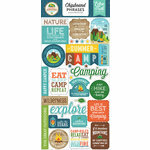 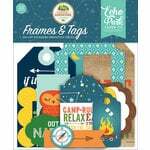 Set out on a Great Adventure with this 12" x 12" Double Sided Paper from Echo Park. 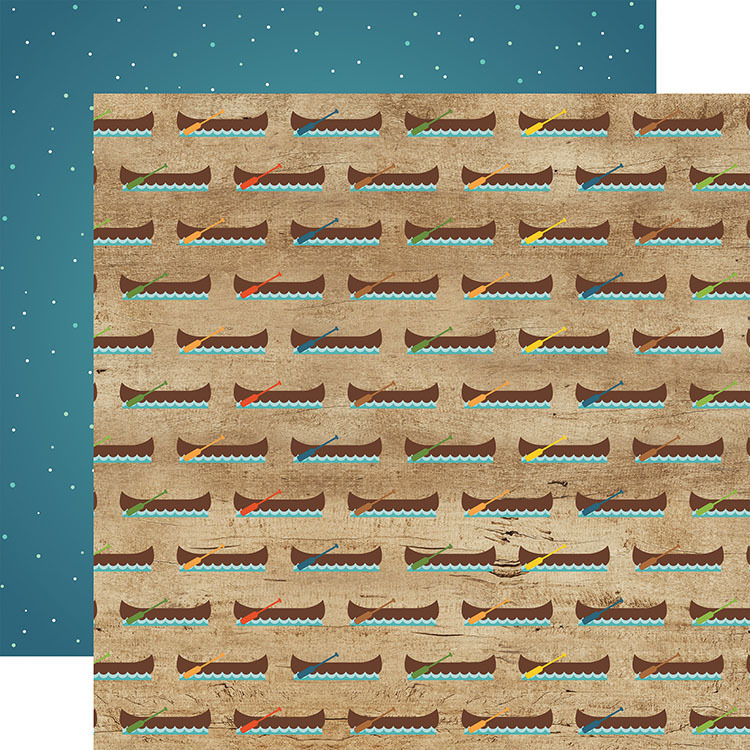 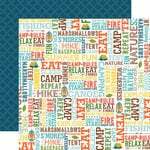 There is one sheet of paper included that has a canoe pattern on one side and a night sky pattern on the other. 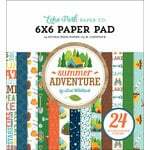 The paper is designed by Lori Whitlock for the Summer Adventure Collection and is made in the USA.